The Top 3 benefits of engaging professional commercial cleaners in Beldon! 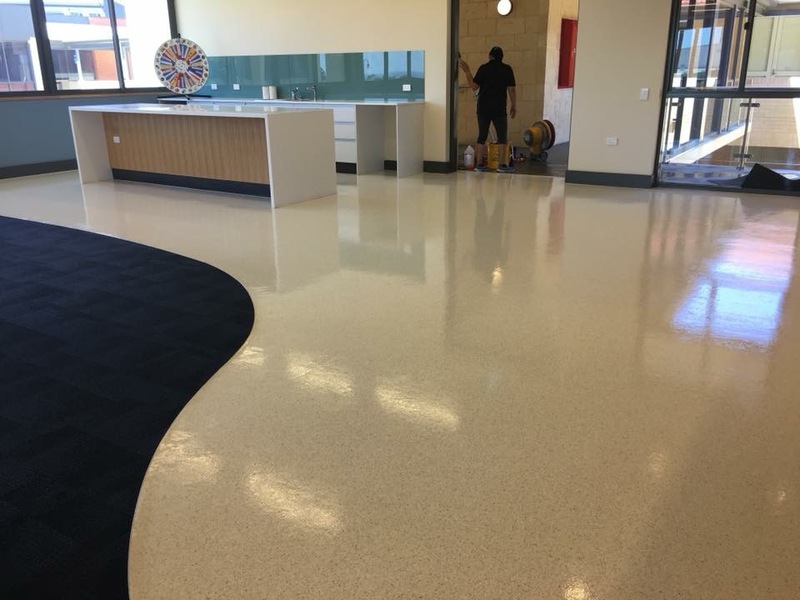 The benefits of engaging commercial cleaners to take care of ongoing commercial cleaning in Beldon or office cleaning in Beldon are aplenty. All of us are aware that professionals or cleaners with experience in commercial cleaning, industrial cleaning or even office cleaning come with an expertise that is perfected for the cleaning services that they have been hired to take care of. That being the case, it makes perfect business sense and prudence prevails if you hire a cleaning services company who have the experience in these forms of cleaning. And one such company in the Beldon area would be NCCS- Nooks & Crannies Cleaning Service. A productive and motivated set of cleaners are very important to not just get the job done. But they have to ensure that a job is well-done. And so, if the industrial cleaning or commercial cleaning is carried out, the cleaning should exceed expectations. Then this will speak volumes not just for the commercial cleaners but for the company as well. When professional cleaners are hired to clean the office, then there is a great deal of savings in time and money and since the cleaners are professionals, they know how to get the job done and will go about their work with no major supervision required too. The workplace is clean, safe and healthy, thanks to the professional office cleaning efforts. A study by office resource provider, Hloom highlights the grim truth about the presence of a lot of germs in office and commercial buildings. And this is why people fall sick more often. And that is why the office cleaning should be high-quality always. 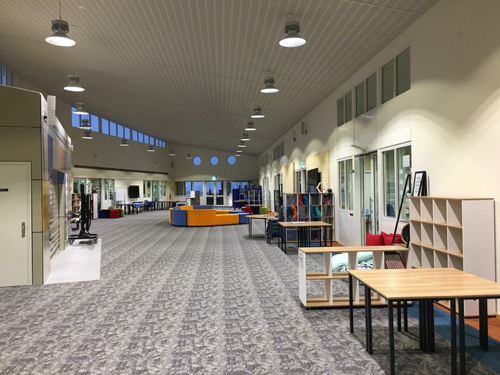 For any office cleaning or commercial cleaning in Beldon, connect with NCCS on 0425 611 000 or email us at elsie@nccleaningservices.com.au / dave@nccleaningservices.com.au.